> ok, just kidding. mine is gray. 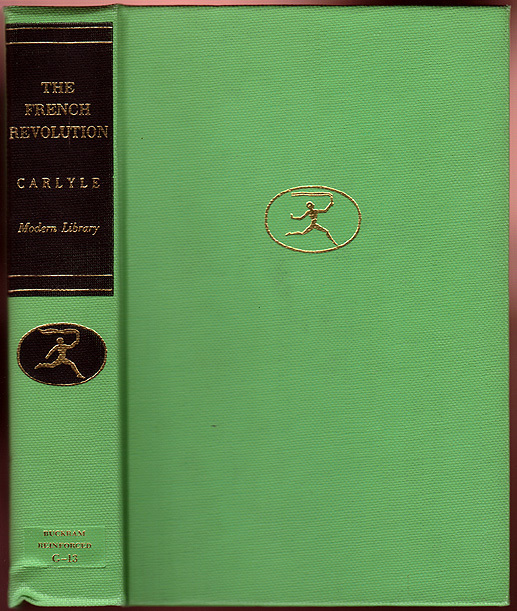 > but i do really have a giant lime green buckram french revolution.